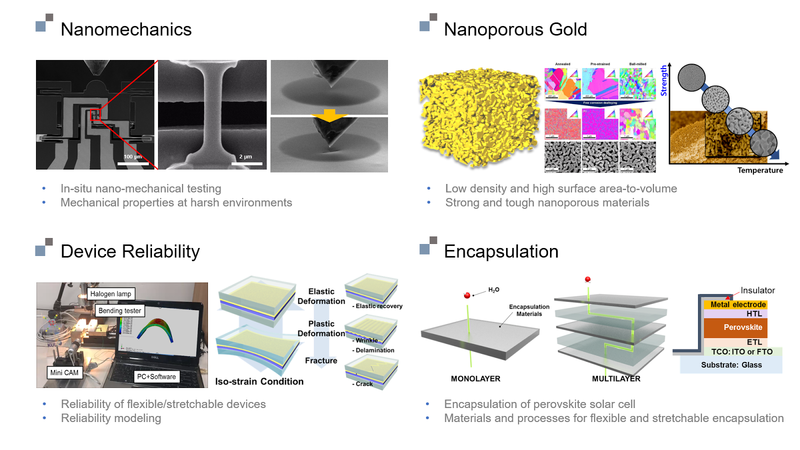 (4) Development of materials and processes for encapsulation of flexible and stretchable OLED and Perovskite solar cell. Phone: +82 52 217 2396 Copyright ⓒ. Powered by Blogger.